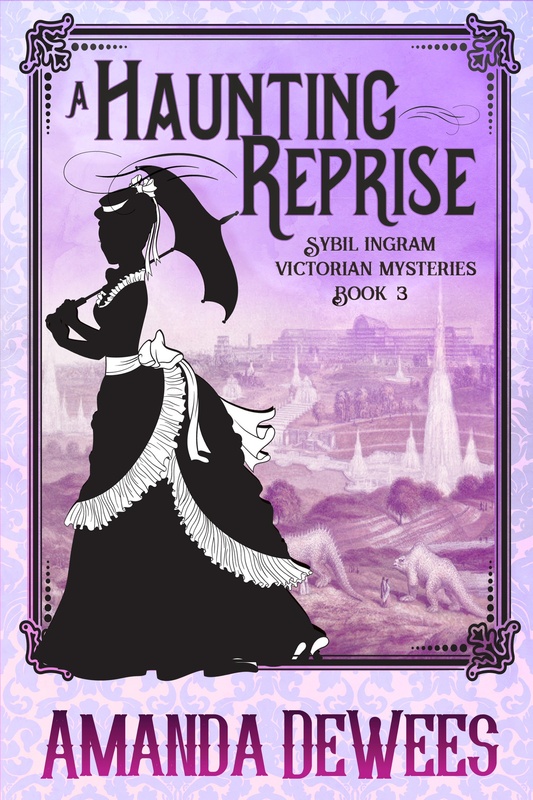 When Sybil returns to her London roots, the past comes back to haunt her. Actress-turned-medium Sybil Ingram is enjoying life in Paris with her new husband, violinist Roderick Brooke, when her past suddenly catches up with her in the form of her pushy little sister. Polly wants Sybil to help her become an actress—which means getting the blessing of their father, who is near death. Back in London, Sybil’s homecoming is chilly. Even worse is her reunion with her former mentor, Gerhardt Atherton, who is still falsely claiming that Sybil embezzled from the theater troupe. When Atherton is found dead, his business partner, Ivor Treherne, is arrested for murder. But Sybil isn’t satisfied that the police have unearthed the whole story. Matters reach a crisis when the drama in her family takes a supernatural form. As she turns to a fellow medium to help her banish a poltergeist and determine who really killed Atherton, Sybil soon realizes that someone is trying to silence her…perhaps for good.